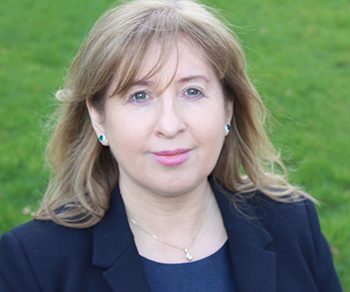 The GGF has appointed Noreen McNairney as Regional Membership Manager for Ireland. Belfast-based Noreen will be responsible for all membership matters in all of Ireland. With experience of working within membership organisations, Noreen has had regional responsibilities across Ireland for the Chartered Institute of Building and more recently worked for the Royal Collage of Psychiatrists. Under the leadership of Richard Hearn, GGF Head of Membership and Training, Noreen joins a Regional Membership Team of four covering the UK and RoI.